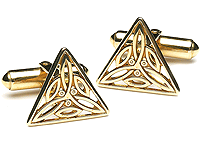 The meaning of the Trinity Knot is ambiguous. 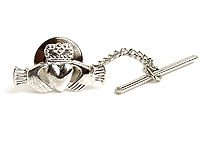 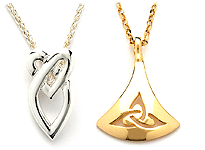 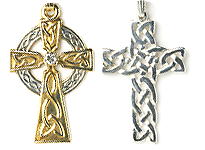 Christians view the three cornered knot as a representation of the Holy Trinity. 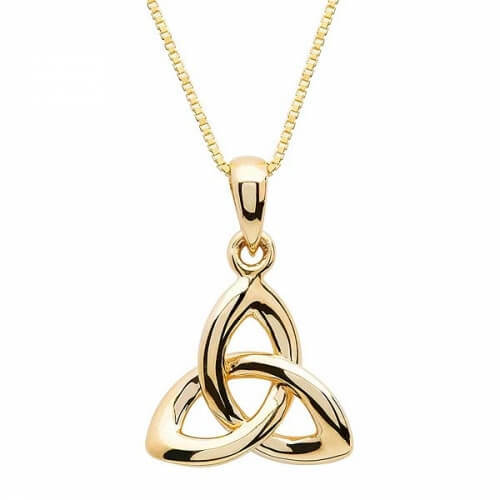 Another, more basic belief is that the Trinity Knot stands for air, water and earth. 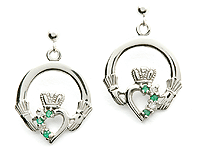 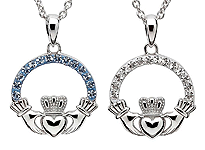 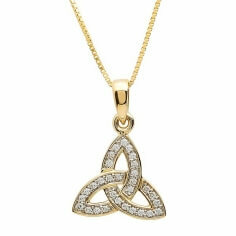 It is also thought to represent the triple Goddesses of Celtic lore. 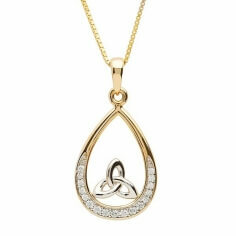 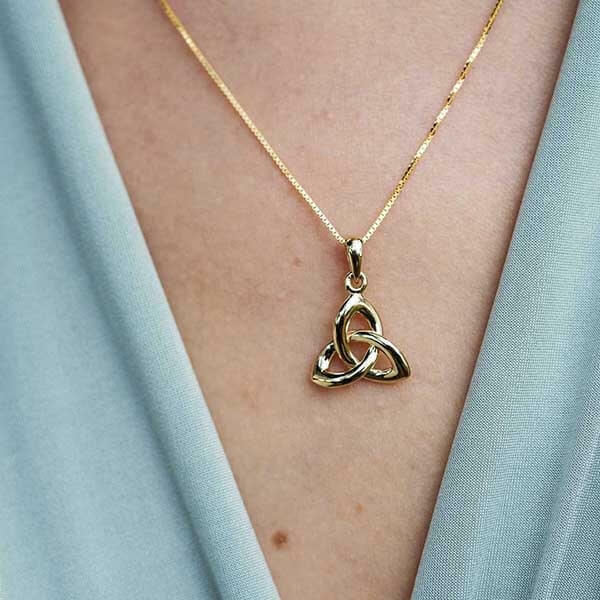 Whichever meaning you embrace, the Trinity Knot Pendant in 10k gold makes a beautiful addition to any jewelry collection.